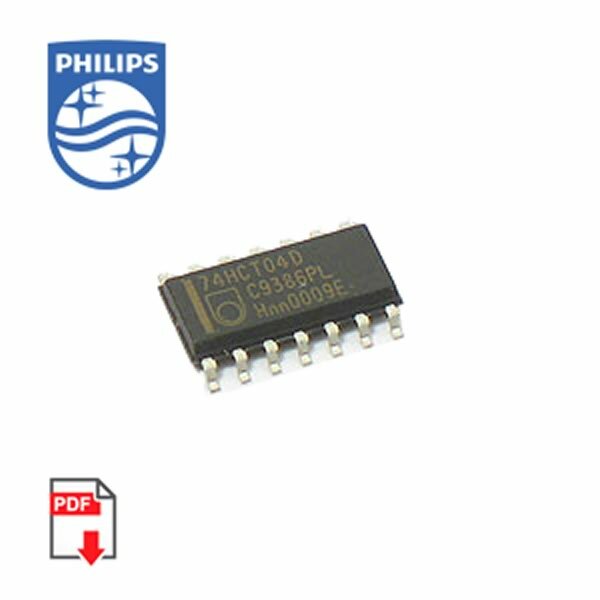 The 74HCT04D are high-speed Si-gate CMOS devices and are pin compatible with low power Schottky TTL (LSTTL). The 74HCT04D provide six inverting buffers. Sold in a package of 50.